That’s the number of children whose sponsors abandoned them because of World Vision’s (temporary) change in hiring policy. 10,000 alleged followers of Christ believed it would be better to break their covenants and ignore our prime directive—love your neighbor—than it would be to work alongside gays. My heart breaks for the state of Jesus’ church. I know I’m a bit late to be posting about this. The controversy has come and gone. 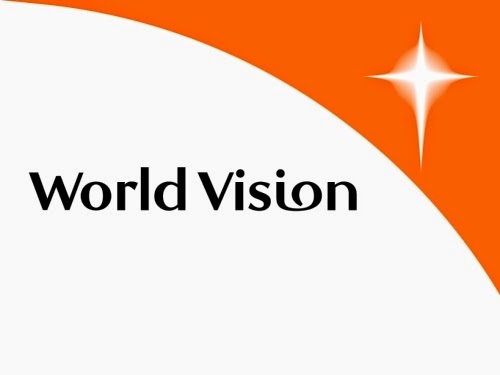 World Vision’s decision has been reversed. Some sponsors have returned. But not all of them. Thousands of children are still without a sponsor right now, thanks to our “Christian” generosity. Now we all have two choices. We can complain about the state of the church—so bent on fighting the culture wars yet so lacking in love. Or we can step up and be the church Christ intended.